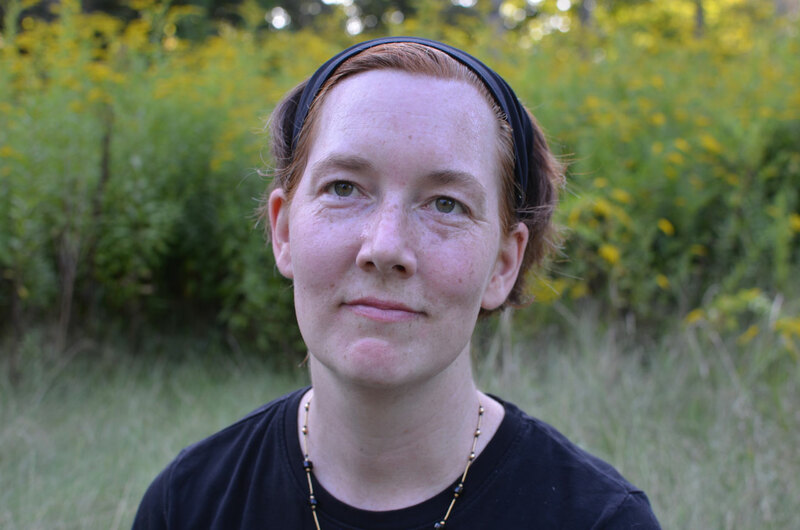 Meghan Moe Beitiks | I-Park Foundation, Inc.
Moe Beitiks is an artist working with associations and disassociations of culture/nature/structure. 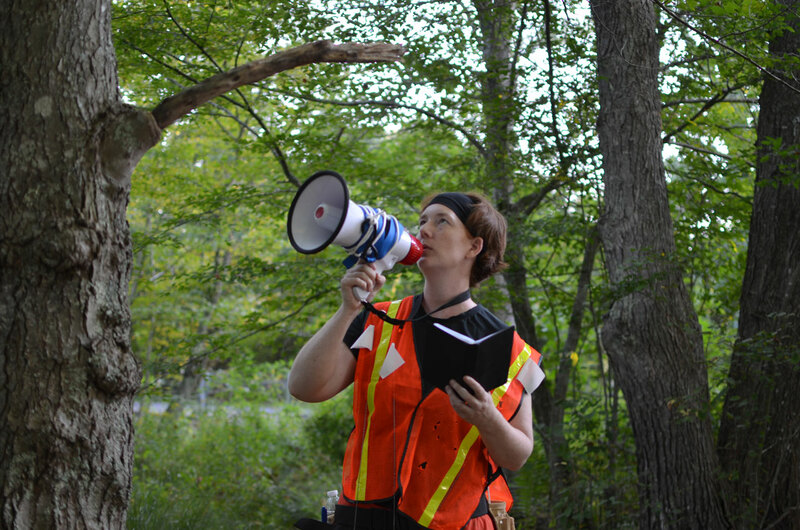 She analyzes perceptions of ecology through the lenses of site, history, emotions, and her own body in order to produce work that analyzes relationships with the non-human. She received her BA in Theater Arts from the University of California, Santa Cruz and her MFA in Performance Art from the School of the Art Institute of Chicago. She was a Fulbright Student Fellow, a recipient of the Claire Rosen and Samuel Edes Foundation Prize for Emerging Artists, and a MacDowell Colony fellow. 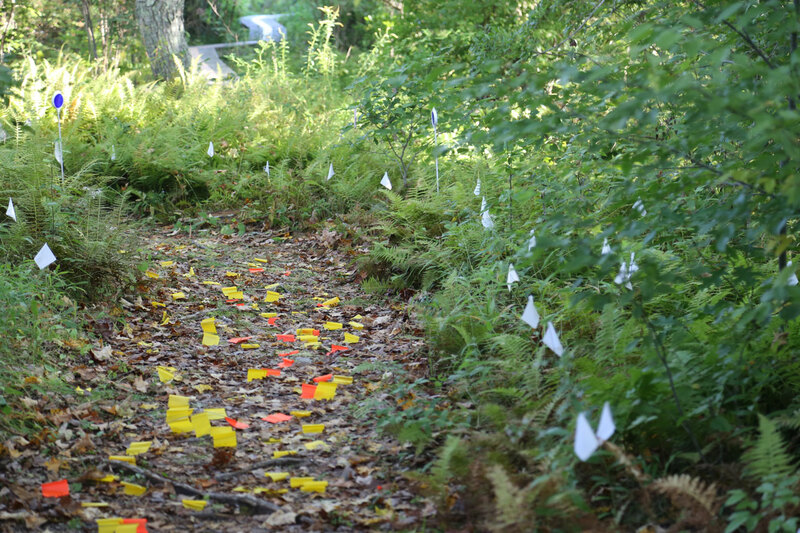 As an artist, I look for creative ways to explore and measure human impact on landscape, and use those findings as a prompt to create site-specific work. Creative research provides prompts for both movement and performance scores. 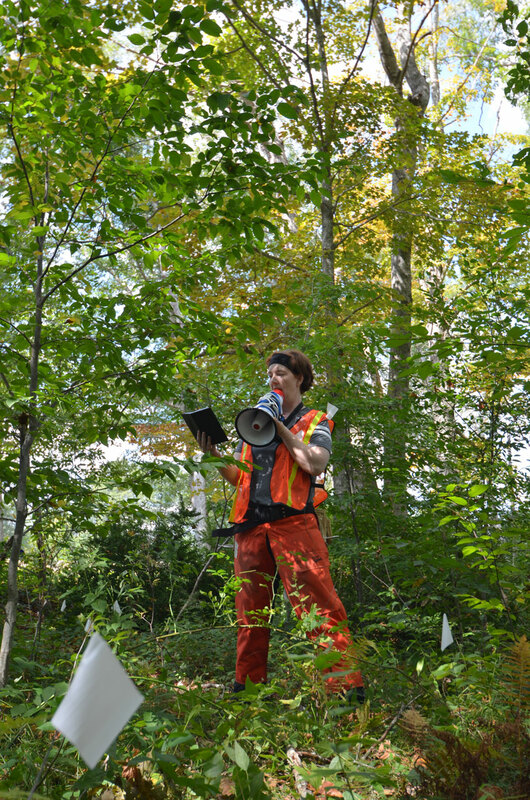 Through action, I attempt exchanges of meaning between material, site, humans and plants. I measure success as creative dialogues, asking questions like: Can this expand to impact how we express meaning to one another? In my research, I “till” my own visual and emotional landscape — gathering images, meaning and memes from blogs, network television, theater, art lectures and online video clips. I want my work to incorporate a self-reflexive dialogue with culture — how it is created, what meaning it produces, and how those meanings reflect on me. I use appropriation as a form of cultural empowerment and reclamation. It’s a way to talk back to culture. I reach across disciplines, forms and media in order to create the relationships I seek in the work. Research guides its ultimate realization. Throughout this process, I analyze my own relationships with nature and the non-human, and explore how those relationships connect to environmental stewardship. Ultimately I see my work as a series of exchanges of meaning between material, site, humans, semiotics, plants — with the goal of creating greater understanding between all entities. Special thanks to Carol Padberg, Lynne Meyer, Anita Ballek, Howard Kilpatrick, Ken Simon, Joe Zaid, Bill Hitriz and Ralph Crispino, Jr.
For more information about Moe and her works, please visit her website at www.meghanmoebeitiks.com.